The National Museum of African American History and Culture has amassed an impressive collection of over 20,000 photographs to support the Museum’s Earl W. and Amanda Stafford Center for African American Media Arts (CAAMA). 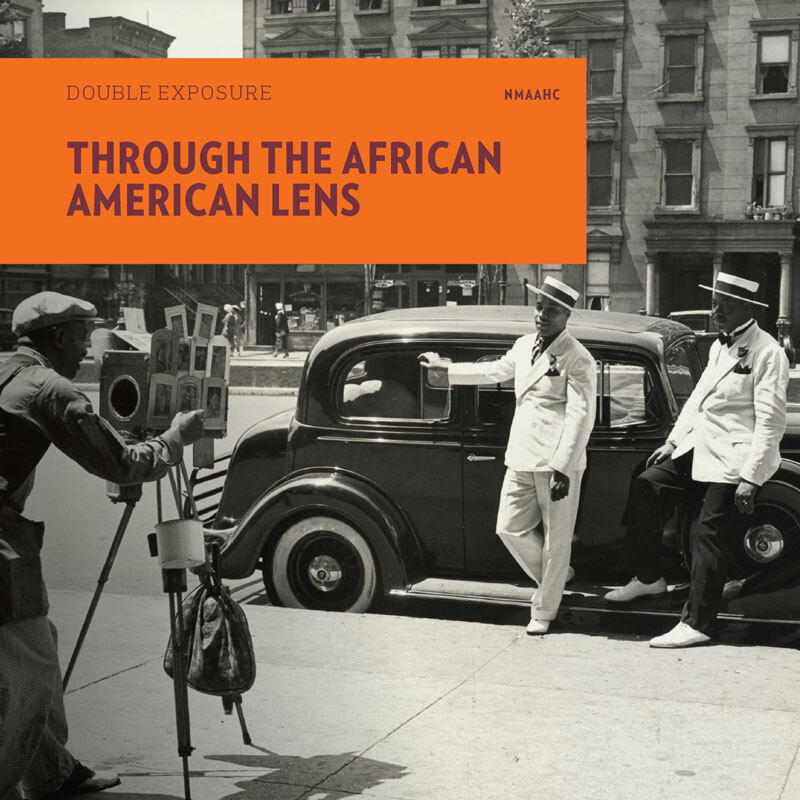 Double Exposure, a multi-volume series based on NMAAHC’s photography collections explores themes presented in the new museum. Each volume features approximately 50 photographs, a foreword by Director Lonnie Bunch, and a brief introductory essays by a photography or topic specialist.